The creative process is often presented as mysterious, even alchemical. Novels arrive on bookshelves as if they just appeared whole and perfect. What is kept hidden from view? 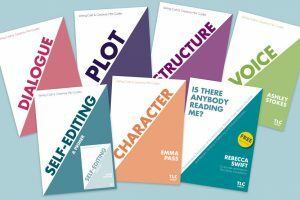 And what is the effect of keeping that process – the scenes from the cutting room floor, the false starts, the dead ends and failed drafts – hidden? In TLC’s Secret Life of… event series, we aim to part the curtain to reveal writing’s unseen components. 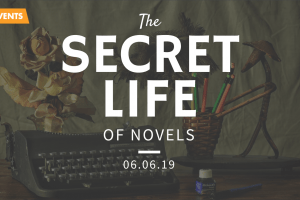 Secret Life of Novels, Thursday June 6th 2019. The event will run 6.30-8.30pm. BOOK NOW ONLINE or call the box office on 020 7324 2570. In the third part of TLC’s acclaimed event series, initially launched as part of Free Word Centre’s ‘This is Private’ season, we invite three authors at the top of their game to speak about their creative process, creatively. From overarching structures to the minutiae of notebooks, graphs, sketches and scribbles, we lift the lid on creativity itself and get under the skin of the most private part of the writing process. The theme for our June event is playfulness. 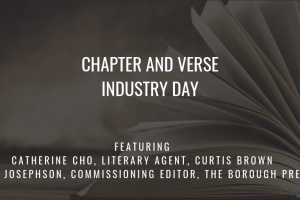 Our guest novelists have all experimented with form, and are all writing highly intelligent, playful works, pushing the boundaries and challenging their readers. We are delighted to welcome Will Eaves, Susmita Bhattacharya, and Joseph Scapellato. Tickets £16/ £12 concessions (under 30, students, unemployed, or on benefits. If you are unable to afford the concessionary rate, please get in touch). 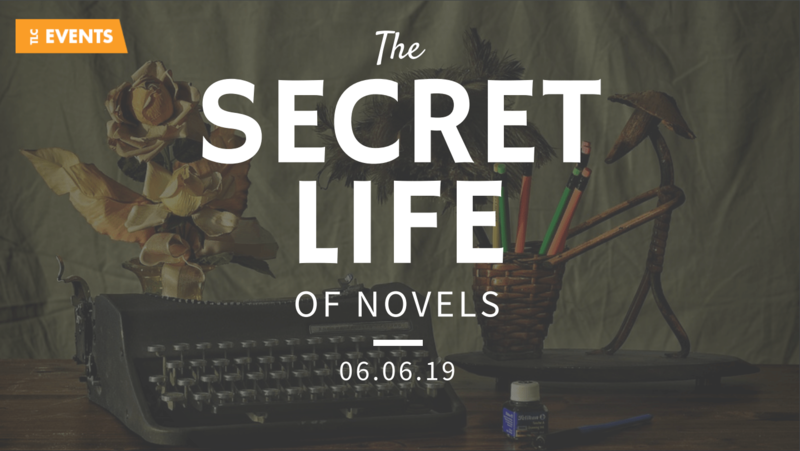 A limited number of £10 earlybird tickets for each TLC event are made available exclusively to TLC newsletter subscribers, and reductions are available to previous Secret Life of Novels guests, with plans for a TLC season ticket in the works as we develop our events programme. Accessibility notice: The venue for this event, Free Word Centre, is wheelchair accessible and this event will take place in the Lecture Theatre, which is on the ground floor. There is a hearing loop in the Theatre. If you require the assistance of a carer, please call or email us to let us know and we will allocate your carer a free place (we must have this information, with their full name, in advance please for capacity reasons). If you have a wheelchair, or require a seat near to the stage/near an exit, please let us know. Susmita Bhattacharya is an Indian-born British writer. Her novel, The Normal State of Mind, was published in 2015 by Parthian (UK) and Bee Books (India) in 2016 and was long listed for the Words to Screen Prize, Mumbai Association of Moving Images (MAMI) Film Festival in 2018. 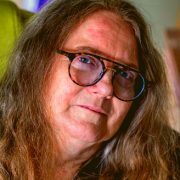 Her collection of short stories, Table Manners, was published by Dahlia Publishing in 2018. 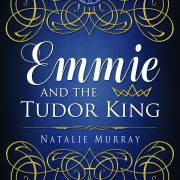 She teaches contemporary fiction at Winchester University and also facilitates the Mayflower Young Writers workshops, a SO:Write project based in Southampton. She lives in Winchester. Will Eaves is a novelist, poet and teacher. He was Arts Editor of the Times Literary Supplement from 1995 to 2011 before moving to Warwick, where he is Associate Professor in the Writing Programme. His novel-in-voices The Absent Therapist (CB Editions) was shortlisted for the Goldsmiths Prize in 2014. The Inevitable Gift Shop (CB Editions), a collection of poetry and prose, was shortlisted for the Ted Hughes Award for Poetry in 2016. He is the joint winner, with Alex Pheby, of the 2019 Republic of Consciousness Prize for his latest book, Murmur, also shortlisted for the Goldsmiths Prize, the Wellcome Book Prize, the James Tait Black Memorial Prize, and the Rathbones Folio Prize. Joseph Scapellato is the author of the novel, The Made-Up Man (2019), and the short story collection, Big Lonesome (2017). He earned his MFA in Fiction at New Mexico State University and teaches in the creative writing program at Bucknell University. Joseph lives in Lewisburg, Pennsylvania with his wife, daughter, and dog.